Let's be real, most D.Va cosplay you see involves people buying the same bodysuit online. 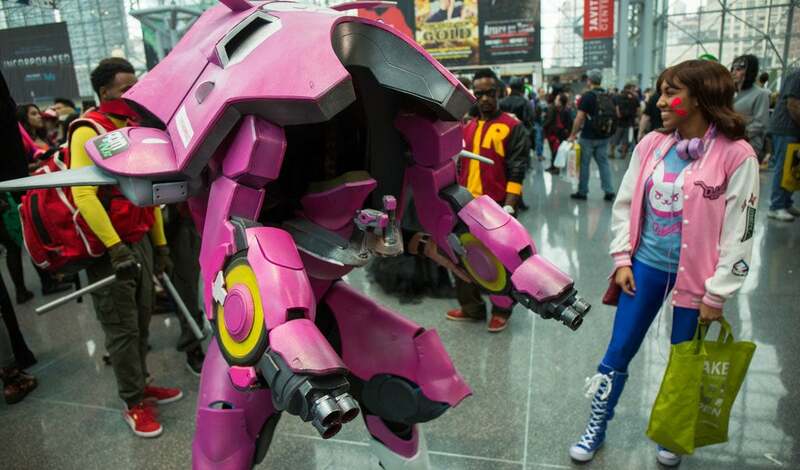 Daniel Ramos and his wife put in work on this, though, building D.Va's entire mech as an outfit so Daniel could wear it to the New York Comic Con. Incredible. And if you want to be impressed further, check out this Groot he made previously. Waiting for someone to build it big enough and strong enough for a kid to jump in and ride in it.